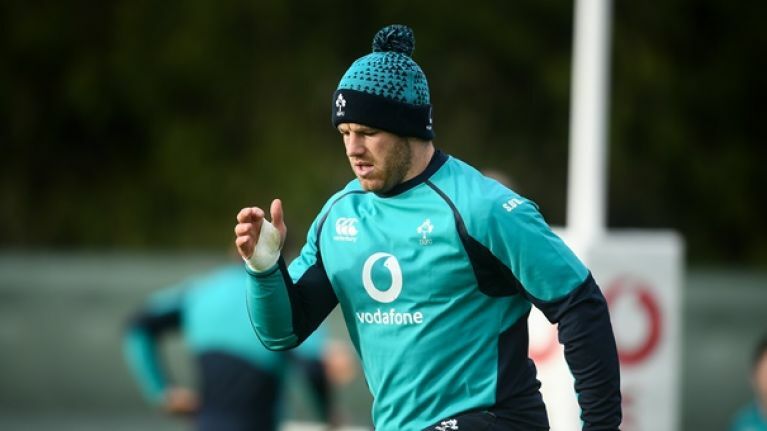 Ireland number eight CJ Stander has said that Leinster flanker Sean O'Brien should be ready to go if he's selected to play against England this weekend. O'Brien had a superb 55-minute run against Wasps earlier this month in what served as his return from a broken arm against Argentina during the November internationals. The Lions back-rower has generally been Ireland head coach Joe Schmidt's first-choice option at openside flanker during his tenure with the national team and Stander is in no way concerned about his relative lack of gametime in comparison to the likes of teammate Josh van der Flier. "Yeah! He's one of those players that can put on a scrum cap and just jump straight in the deep end," he told reporters on Tuesday. "It was great for him to get 55 minutes but I think there is a standard expected from all the players here that if you're selected, you're going to give 100% for that jersey and I think that he's a great man to do that." Former Ireland internationals Barry Murphy and Andrew Trimble debated O'Brien's likelihood to start on Saturday and Trimble, who spent four years with O'Brien under Schmidt with Ireland, insisted that the Carlow native has the trust of Schmidt.  "[CJ] Stander and [Peter] O'Mahony are there and then the seven is a big question; [Josh] van der Flier, Sean O'Brien, [Dan] Leavy; it will be one of the three of them I can imagine," Barry Murphy said on the latest episode of House of Rugby. "Seanie played very well against Wasps last week." Trimble added: "I just know Joe loves Seanie" before Murphy continued: "I still think van der Flier will start. He's played so much rugby this year and has played so well with probably Seanie then on the bench as a big impact coming on against England. "Leavy played well at Twickenham last year so what a spot of brilliant headaches to have."